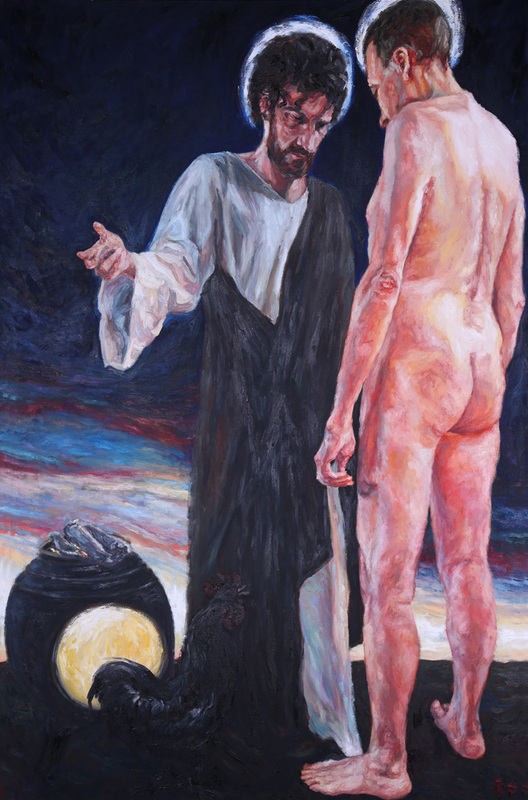 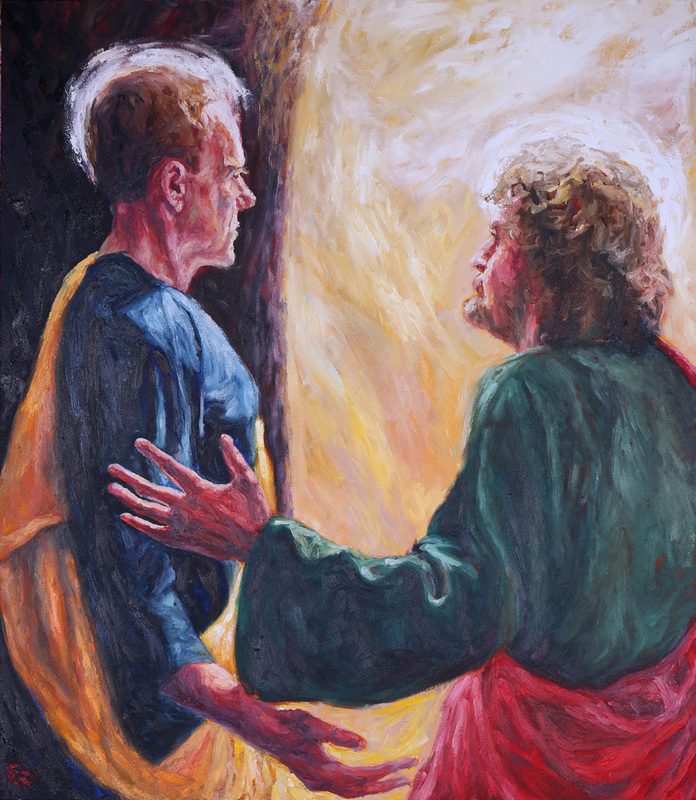 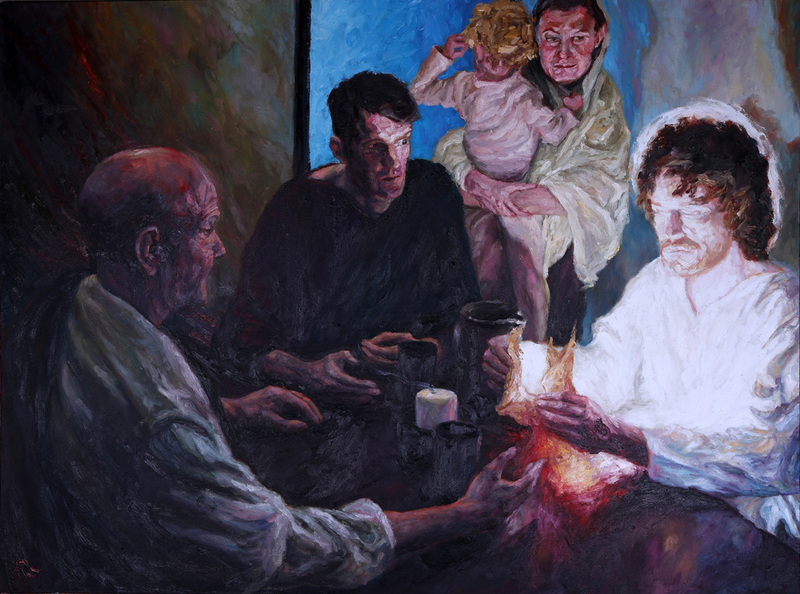 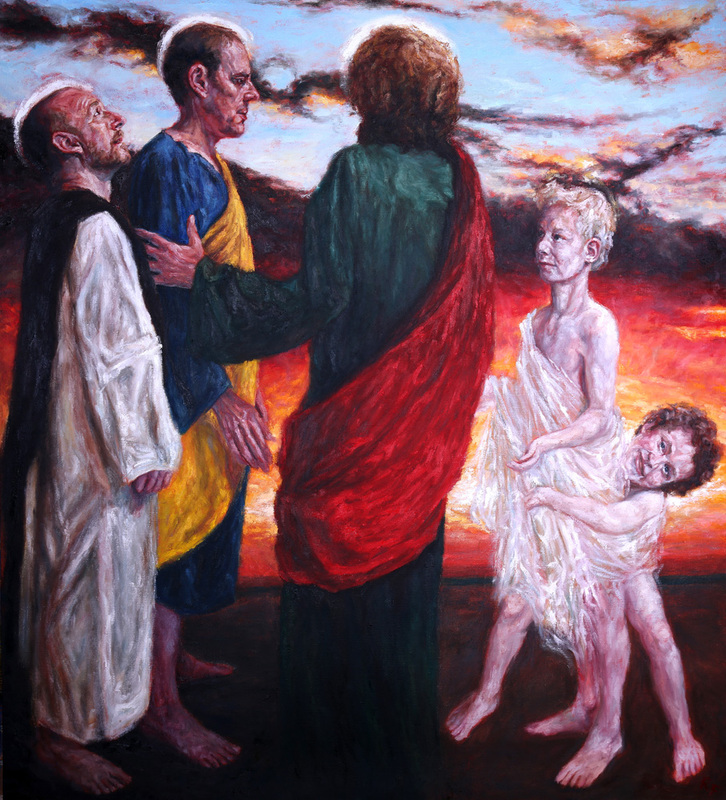 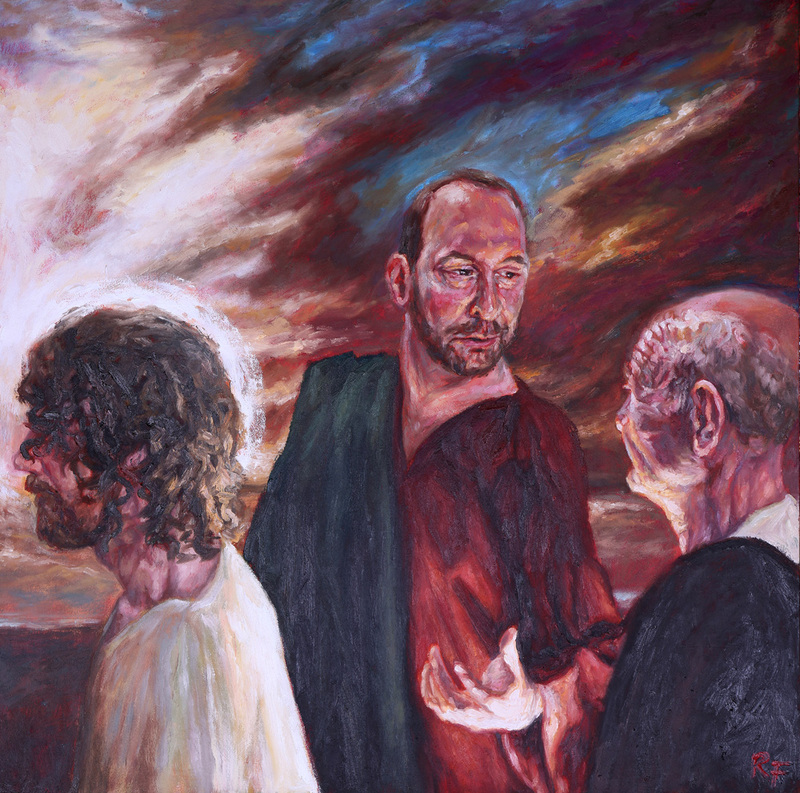 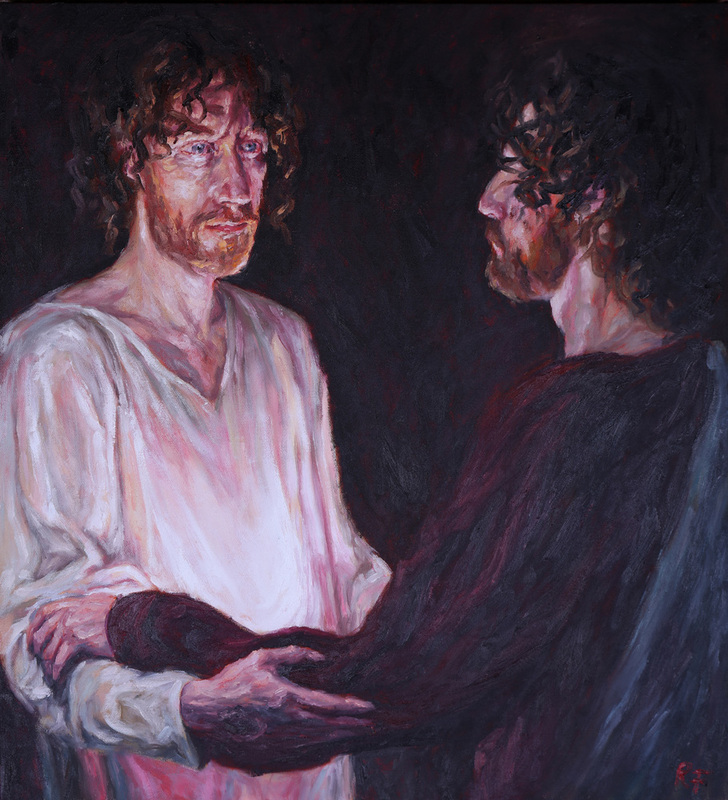 I am delighted to see the paintings of Rob Floyd inviting us to contemplate the stations of the Resurrection of the Christ. 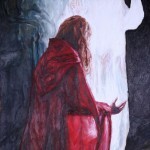 He brings a fresh and inspiring look at the classical themes and characters. 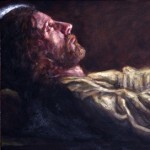 The image of Christ lying in the sepulcher is charged with eternal life and it creates an anticipation of the imminent resurrection. 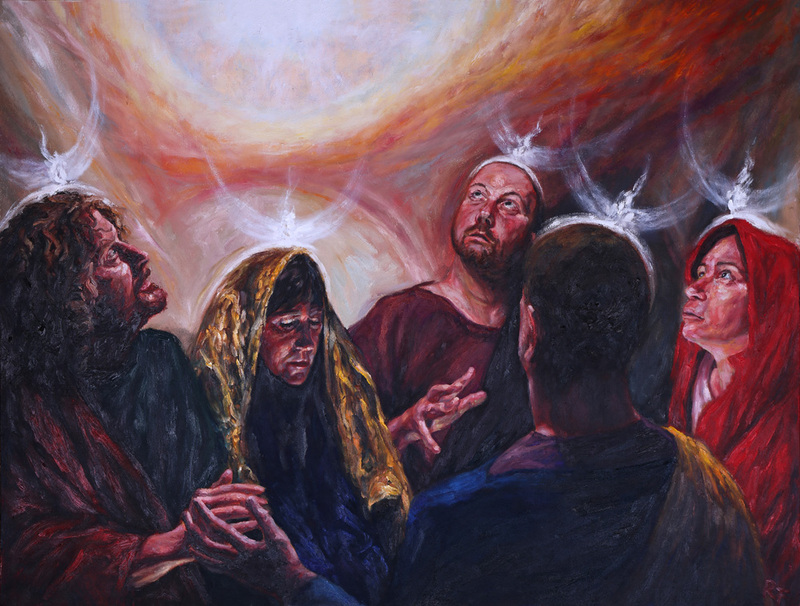 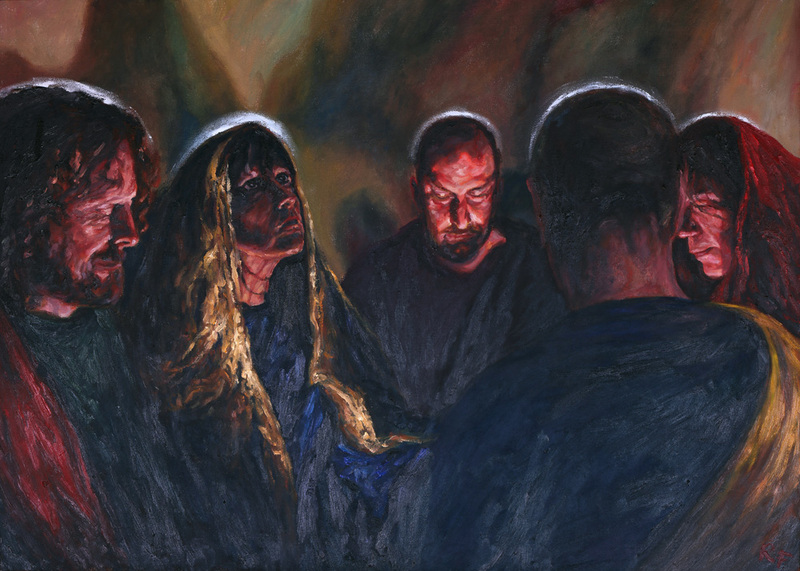 Several other paintings, especially the Risen Christ appearing to Mary Magdalene, and the descent of the Holy Spirit on the disciples during the Pentecost, are particularly striking. 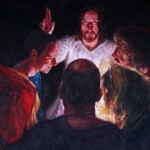 I am grateful to Rob for bringing a hint of the universal spirit through his paintings. 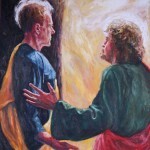 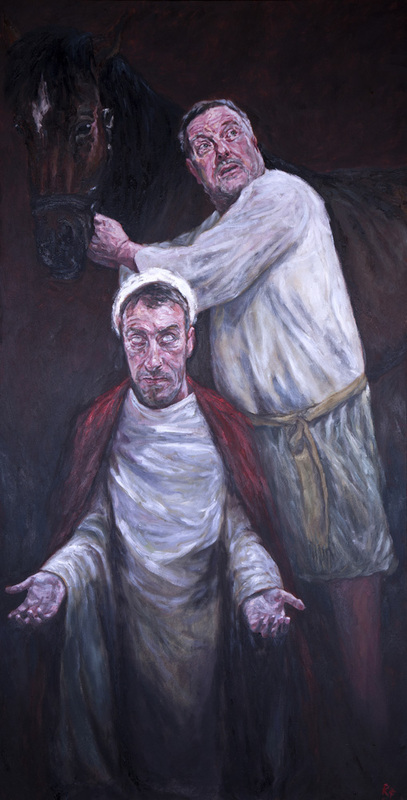 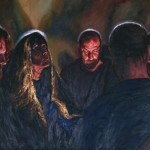 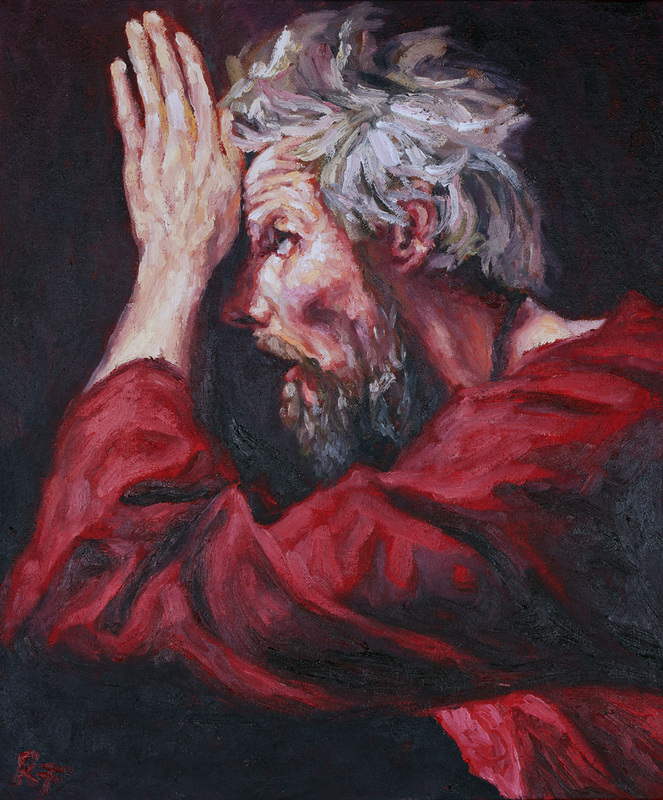 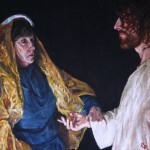 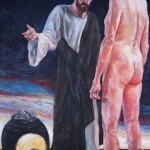 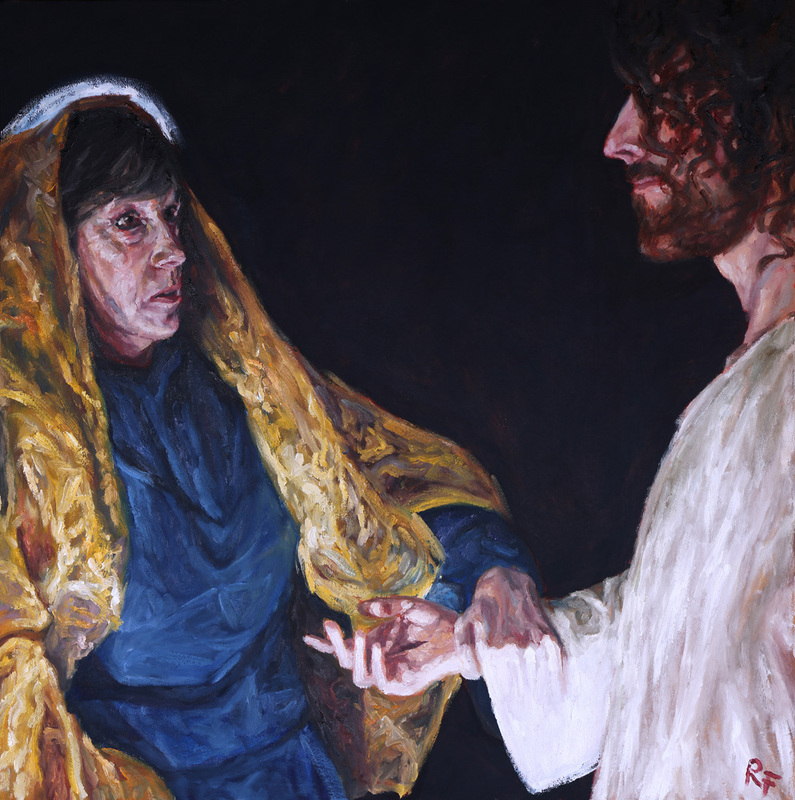 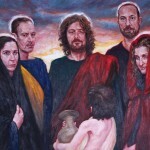 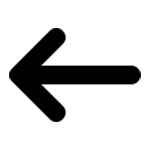 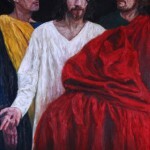 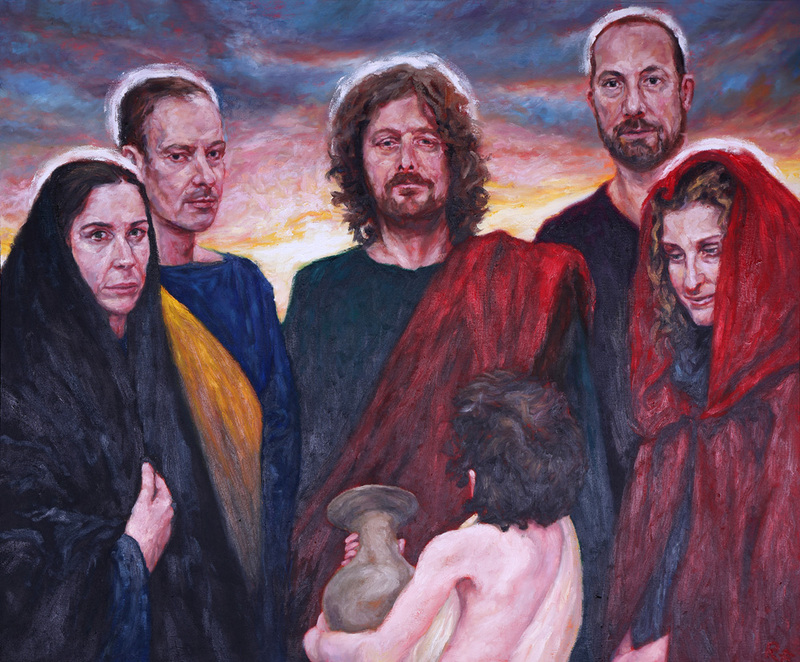 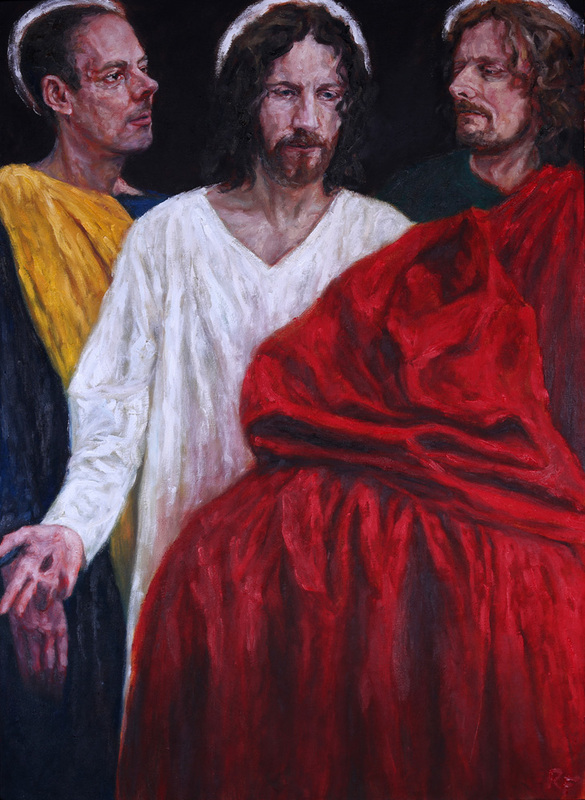 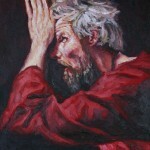 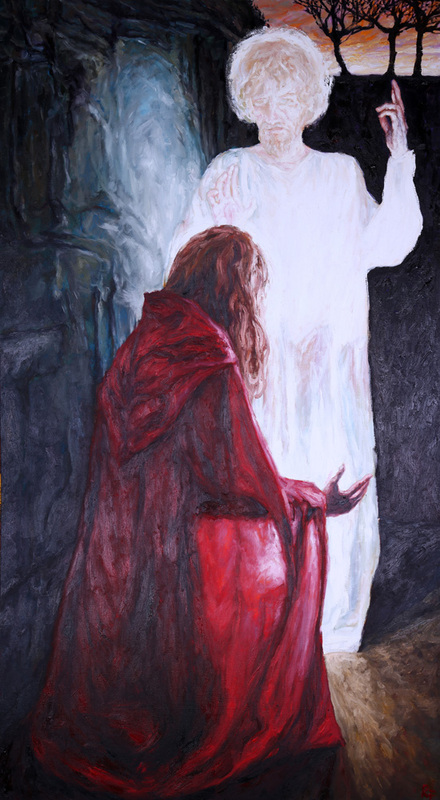 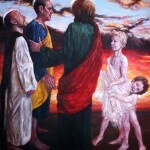 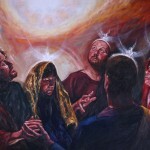 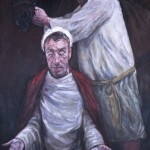 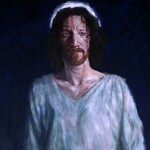 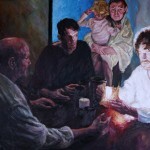 Rob Floyd Fine Art – Introducing Stations of the Resurrection from Rob Floyd on Vimeo.